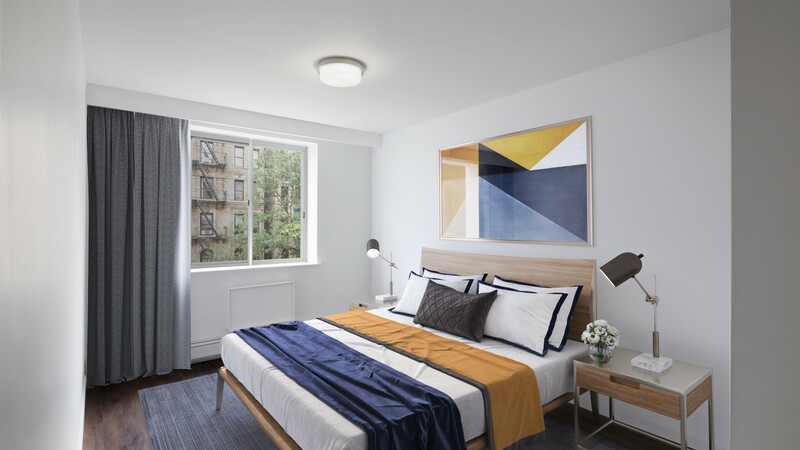 194 East 2nd Street captures the energy and vibrancy of the East Village while delivering smart luxuries that meet your needs as a modern New Yorker. 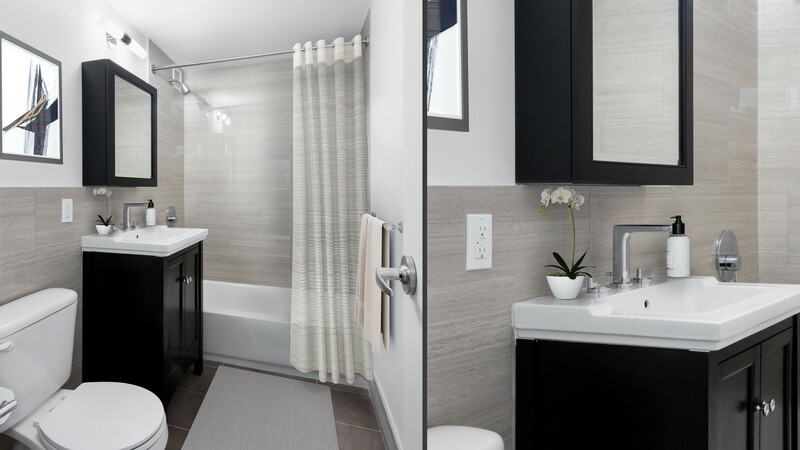 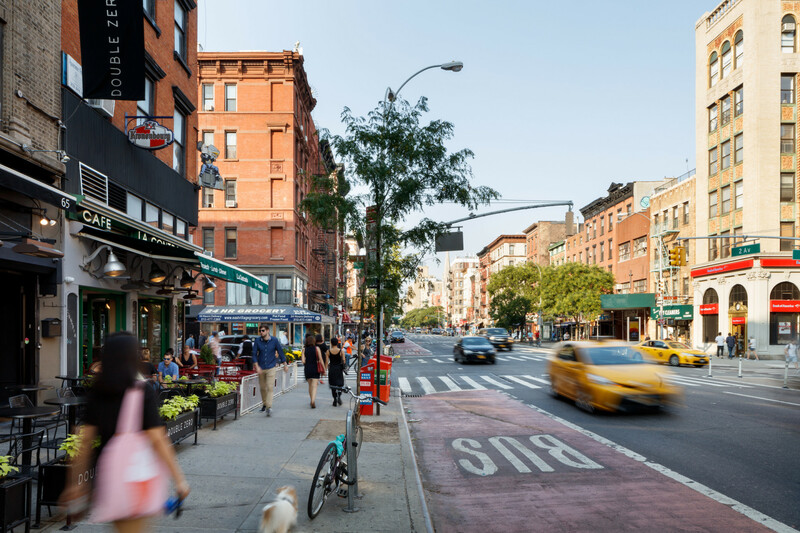 From cozy one-bedroom units to sprawling six-bedroom duplex apartments, this diverse community places you in the heart of one of New York’s most desirable neighborhoods. 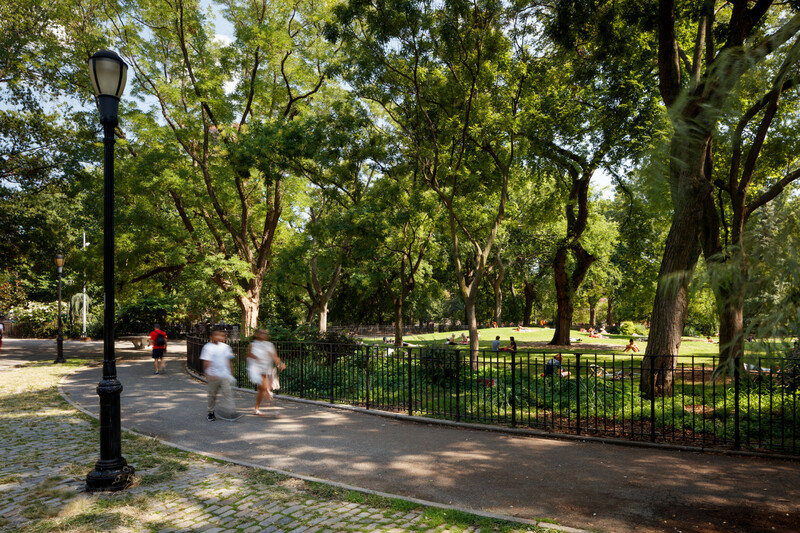 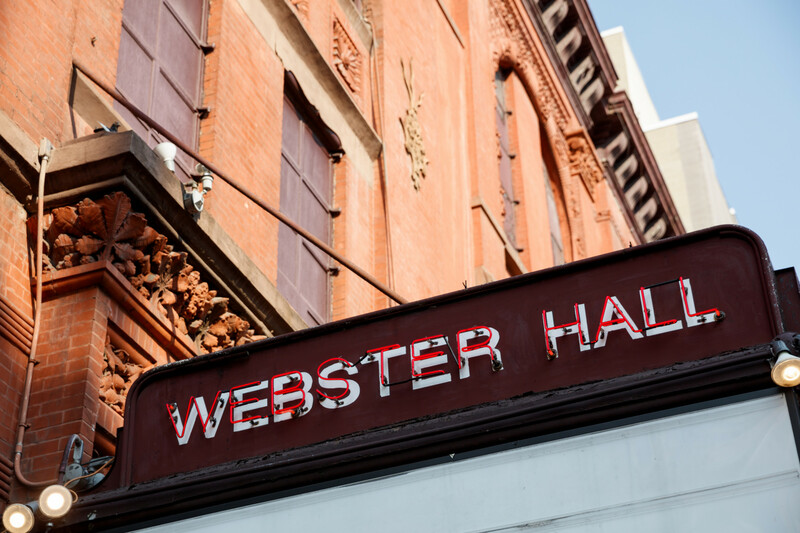 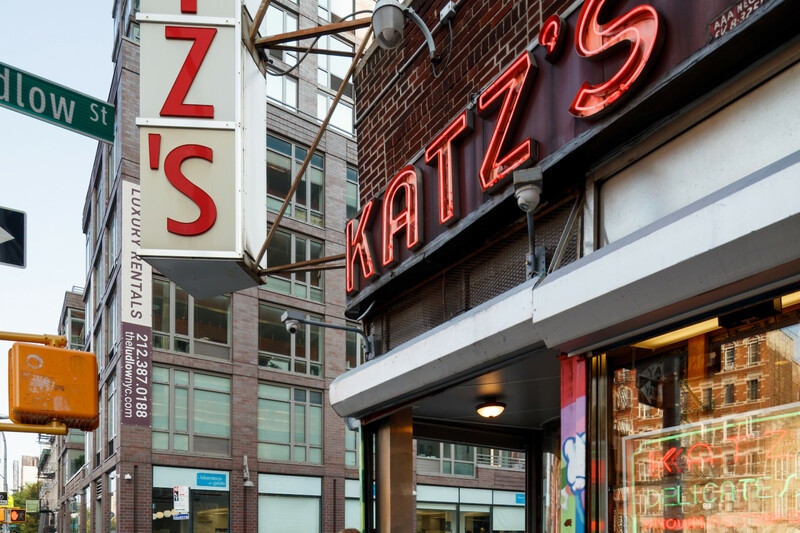 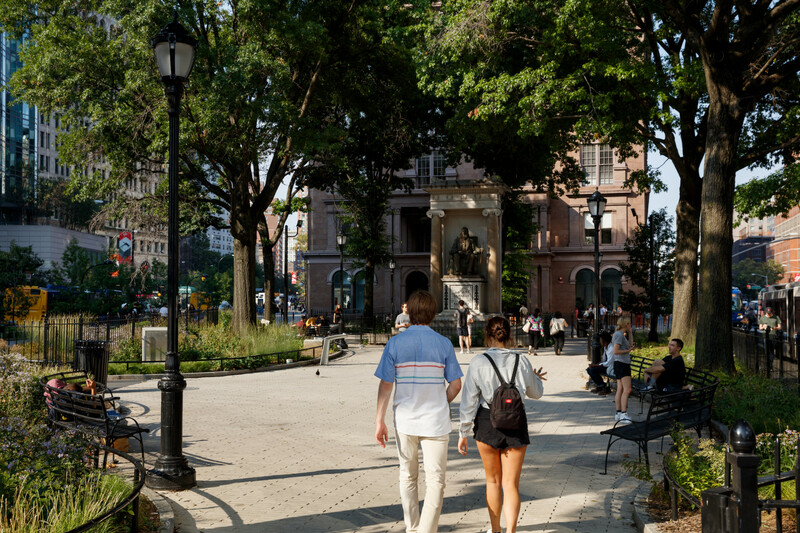 Steps from Tompkins Square Park, dining on St. Mark's, nightlife in the Lower East Side and easily accessible from the city’s premier educational institutions – its location speaks for itself. 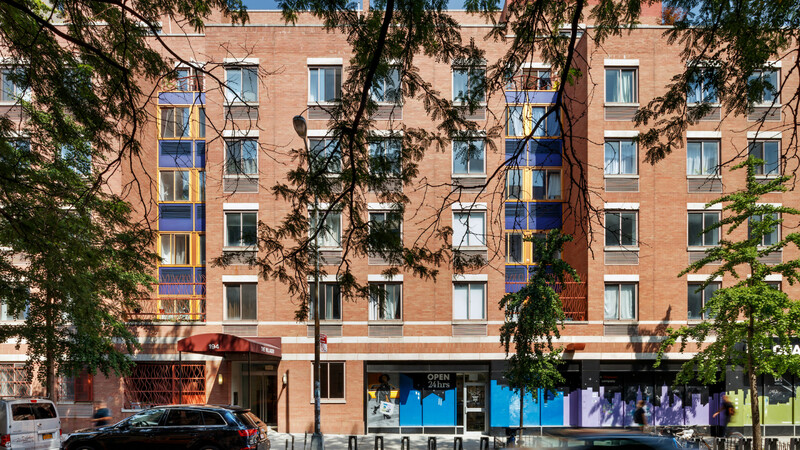 Our excellent suite of amenities includes a full-time doorman, laundry on each floor, and a courtyard deck for your enjoyment. 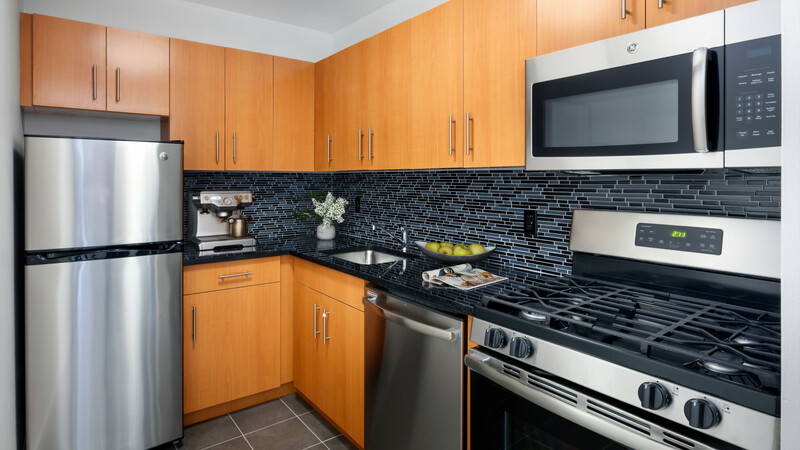 194 East 2nd Street uniquely delivers a New York lifestyle like no other. 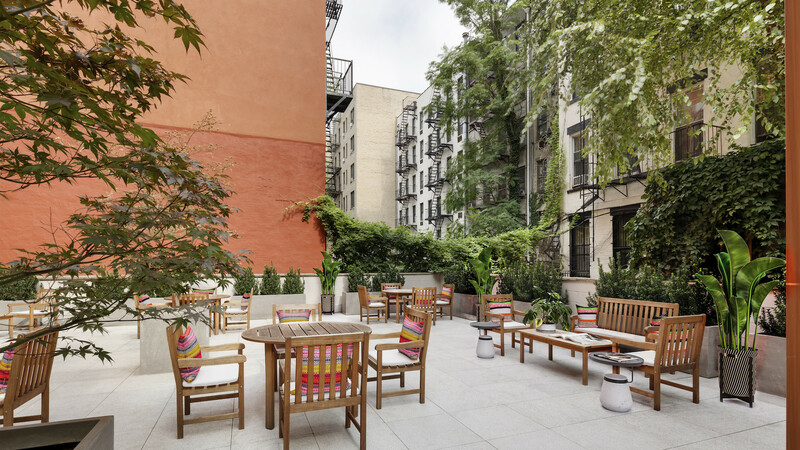 Our ground floor terrace is the perfect private retreat from the bustle of the city. 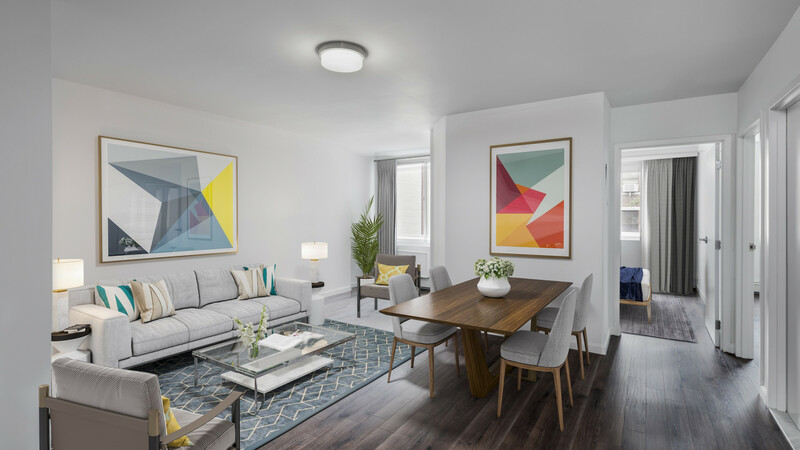 Open year-round and furnished during the warmer months, it is the ideal spot for an afternoon read or an evening gathering. 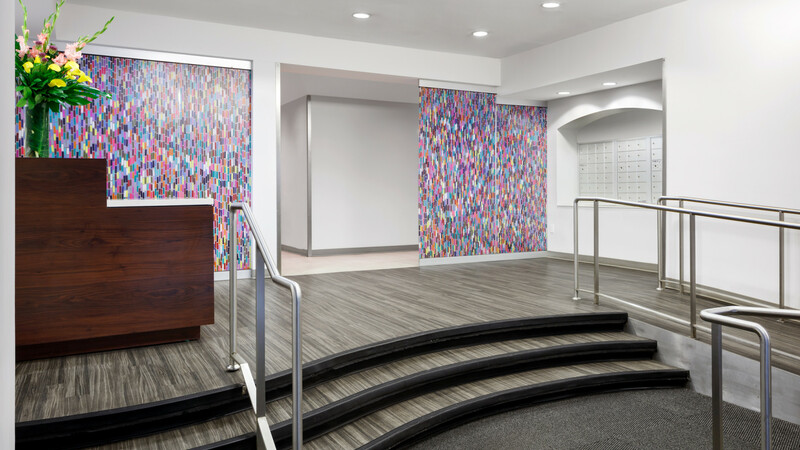 Our lobby area not only offers a pleasant welcome, but also a 24/7 doorman to receive guests and hold packages. 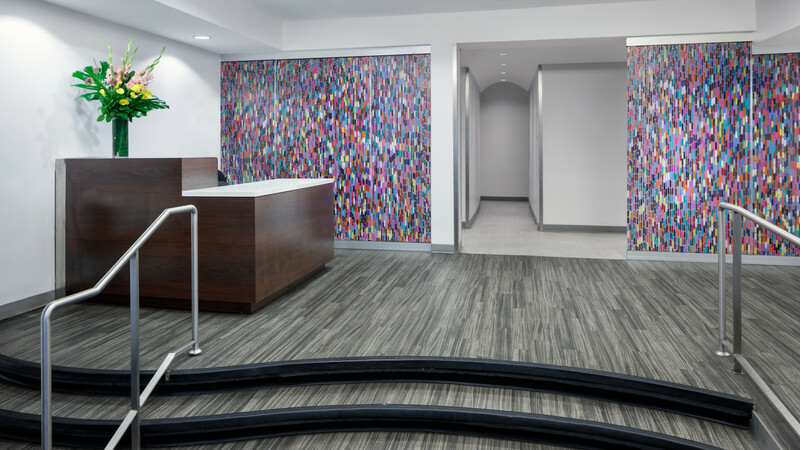 With the mailroom also adjoining the lobby, your arrival is seamless and welcoming. 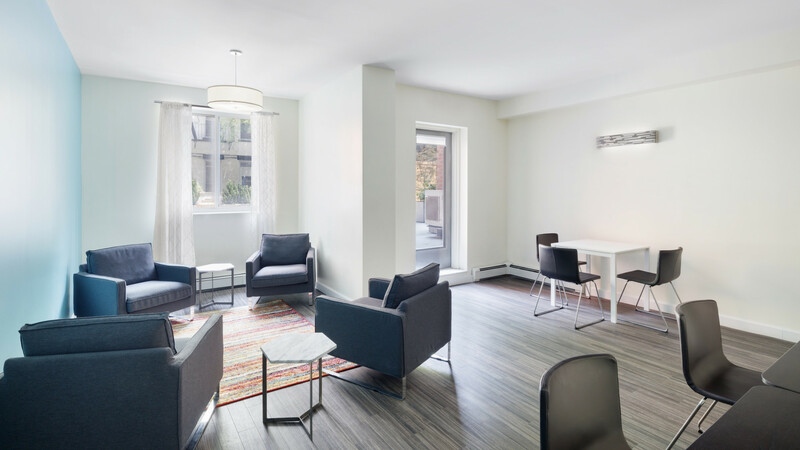 Designed with students in mind, our study lounge is a quiet and comfortable space to tackle assignments or confront a deadline. 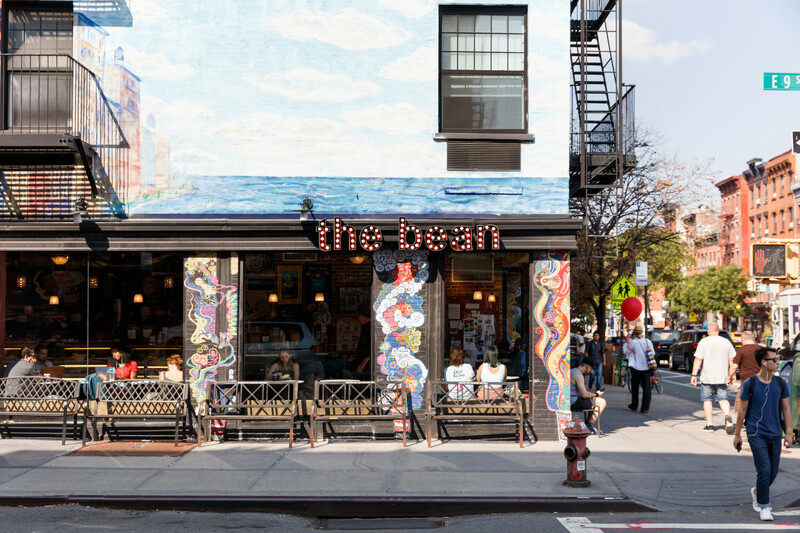 With free Wi-Fi and cozy seating, it’s easy to settle in and concentrate. 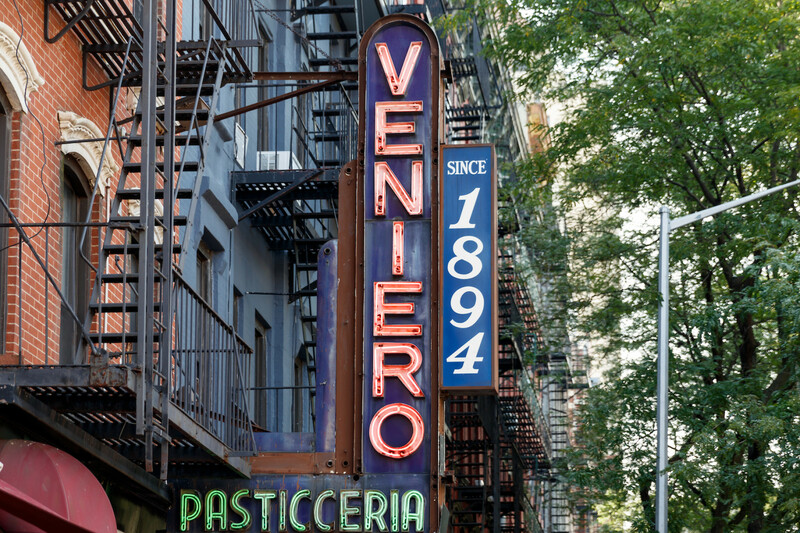 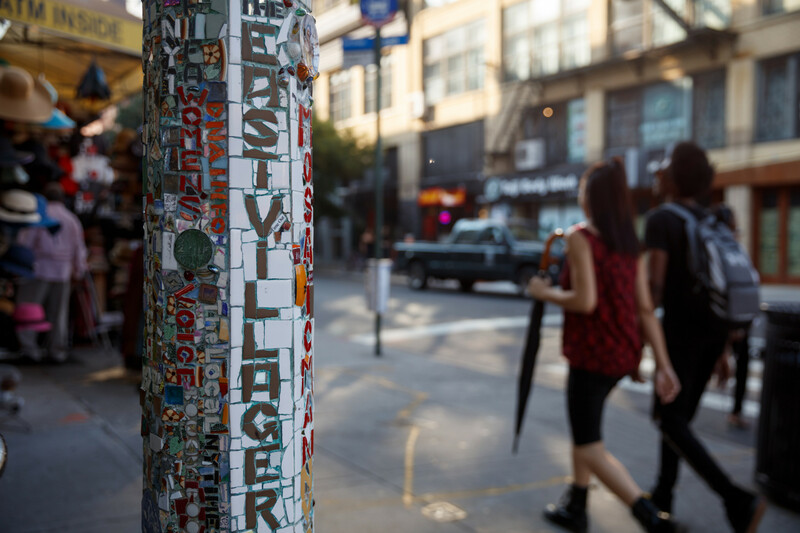 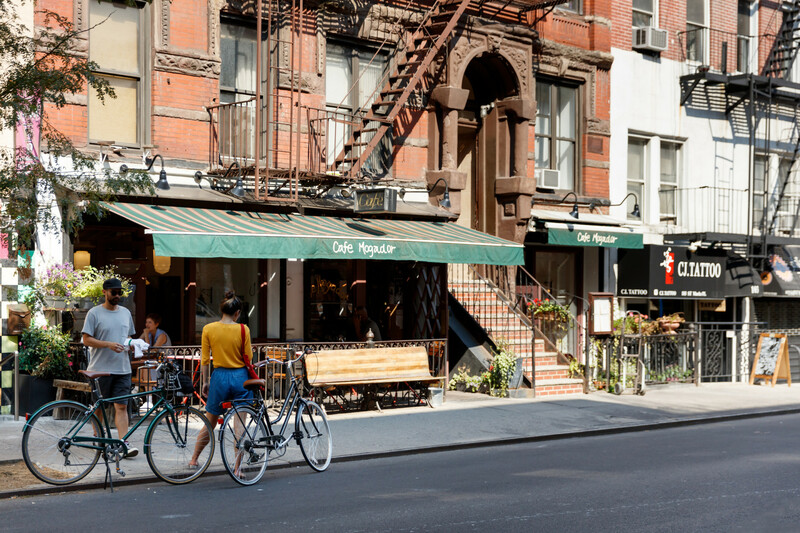 Few neighborhoods in New York are as storied and celebrated as the East Village. 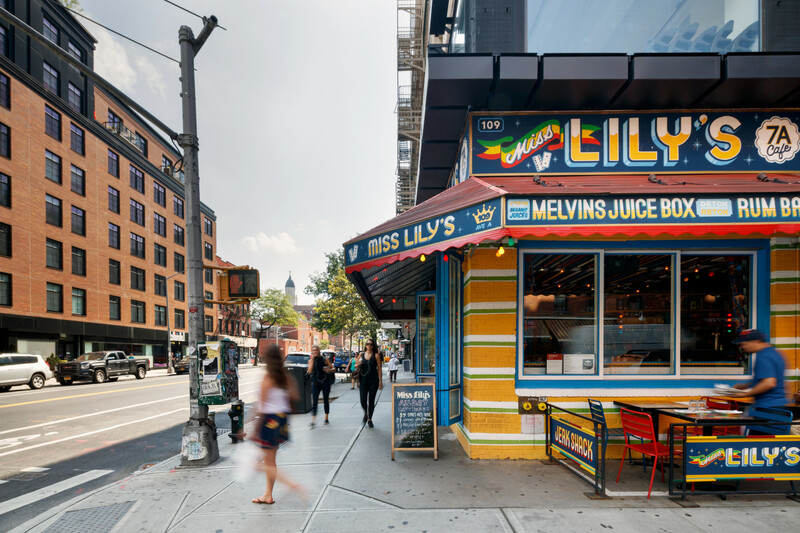 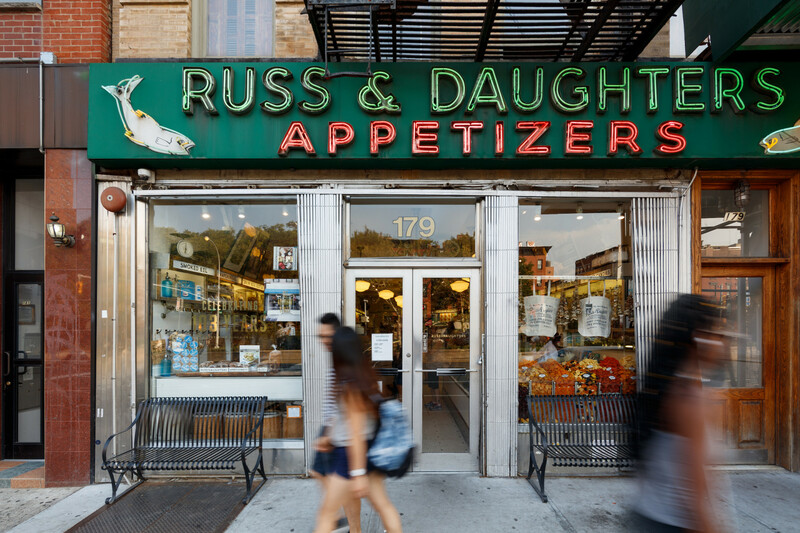 Not only will you discover its signature medley of art, food and entertainment — the neighborhood packs a punch on the basics too — with Whole Foods, the East River Park, and plentiful subway connections.